Our Keywords searches collection contains more than 130 million keywords. The retail value of this collection is $1800 and the purchase process is very convenient. After you pay via PayPal, you'll receive information on your e-mail address, which will contain 8 links that directly lead to download. Those links are going to be accessible on your e-mail in the next 48 hours after the e-mail is sent. 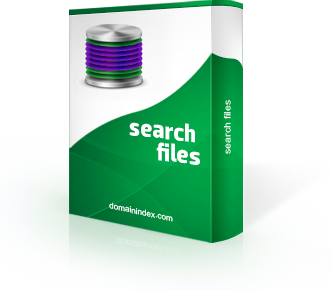 Table 1 contains information about number of keywords in each file and total size of the files. where "keywords" is keyword, "searches" is global broad search for the keyword, "cpc(USD)" is approximate cpc for keyword in UDS, and "competition" is global competition in %. After paying via PayPal, you will receive an e-mail with 8 download links. The links are available 30 days after the mail is sent.